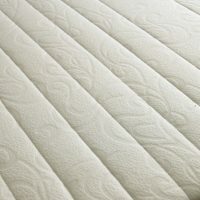 Our tufted mattresses are produced to the finest quality and we select only those mattresses that pass the stringent quality check measures to ensure our customers receive the best hand-picked premium products. 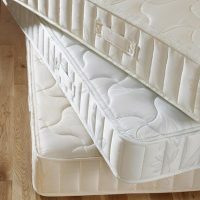 Our large range of mattresses include medium to firm feel to provide maximum support to your back all through the night, every night! 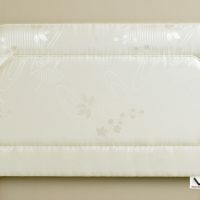 The magnificent tufted mattress is packed with a hypo-allergenic fillings that provides impregnable defence to the sturdy spring unit. 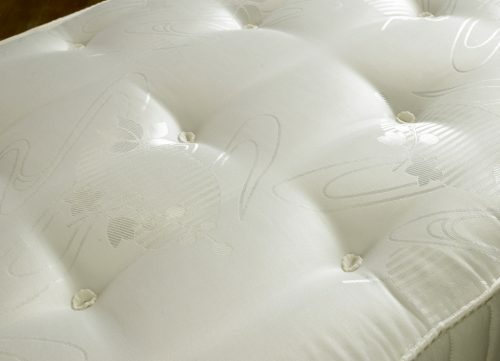 This mattress has been intelligently designed with innovation in mind and as such is perfect for use on a bedstead with a slatted base. 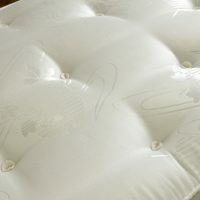 At a cost-effective price it is no wonder this is one of our perennial top selling products.